Latest Porcelain Veneers from £15.84 pcm. Award winning custom-made wafer thin shells of ceramic (porcelain) veneers. 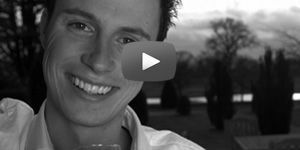 Porcelain Veneers are used to change the way your teeth look & feel when you smile. Our veneers are wafer thin ceramic shells, individually designed to cover your teeth, giving you a healthy, natural look that enhances your smile. We only produce natural feeling aesthetics, whether for correcting minor enhancements for a few teeth or for creating a smile makeover. The dentists at The Perfect Smile Studios have performed over 2,900 complete smile makeovers, have fitted more than 20,000 veneers. We have spent the last 25 years creating amazing new smiles for our happy patients. 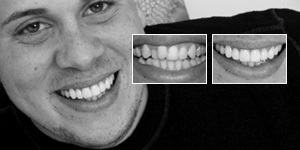 Veneers allow you to change the appearance, colour, shape, size, position, rotations, texture, lustre and the form of teeth. They are especially the treatment of choice when your teeth do not require large restorations or large amounts of dentistry. They are used in smile makeovers to enhance the way your teeth look. They can also be used as part of a treatment plan that incorporates other treatments like porcelain crowns and implants. This is very common in people who have different types of dentistry in their smile but who wish to have a more uniform smile with teeth that match each other. Alternatives would include cosmetic braces and teeth whitening. Sometimes when you have large existing fillings then partial crowns may need to be considered as a treatment option. Our main objective is that our the final aesthetic look should NOT be thick looking teeth BUT be natural in look and feel with the perception that the teeth belong to you and reflect your character and personality. Ultrathin offer the finest most beautiful bespoke teeth veneers created which can be adhered to your teeth with the minimum of preparation. There is no drilling, no pain or intrusive dental work required. They are also affordable. Please see costs. These veneers are perfect if you wish to brighten your teeth with minimal discomfort and you want a quick and simple procedure. More. Durathin veneers are contact-lens like, custom-made pieces of thin porcelain that adheres directly to the front of teeth without grinding or cutting of teeth. 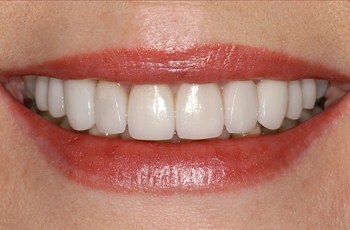 These brand of veneers can be fitted in two appointments, making the process inexpensive. 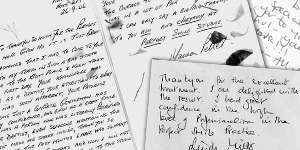 Advantage of Durathin are that the process is flexible and pain free, is completed in two appointments and is very affordable. 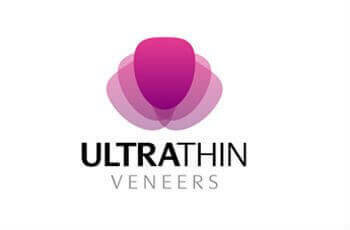 See costs of Durathin veneers. 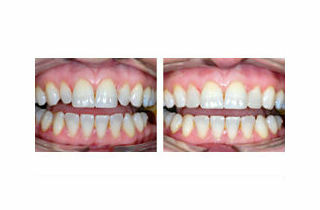 Lumineers are custom designed veneers that do not involve any drilling or anaesthetic injections. They are adhesively bonded to the front surface of your teeth to improve and enhance their appearance. Click here for prices and costs of Lumineers. Cosmetic Smile Makeover uses a combination of treatments including porcelain veneers, crowns, dental implants or bridges and laser technology to design new smiles. Cosmetic dentistry mini-makeovers includes simple procedures like teeth whitening, No Preparation Ultrathin Veneers, simple gum level alterations and minor teeth adjustments. See cost of a mini smile makeover. Immediate direct veneers are a minimally invasive veneer treatment that can be completed in one visit. They are both long lasting and affordable. New advances in dental materials means that beautiful smiles can be created in one day using an extensive palette of colours, tints and textures. What does the process of having dental veneers involve? Do veneers last forever ?